The Weber Spirit II E-320 is a fantastic value priced family bbq. Featuring Weber’s famous quality – with all new features and design. 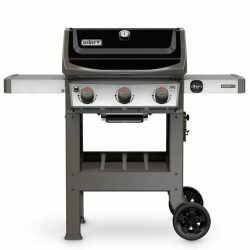 The Weber Spirit II E-320 features 3 burners for a spacious cooking area for entertaining, with 2 grills and 1 hotplate included. The open cart design makes it easy to clean, and to reach for the tools you need whilst cooking. The E-320 also features a side burner. 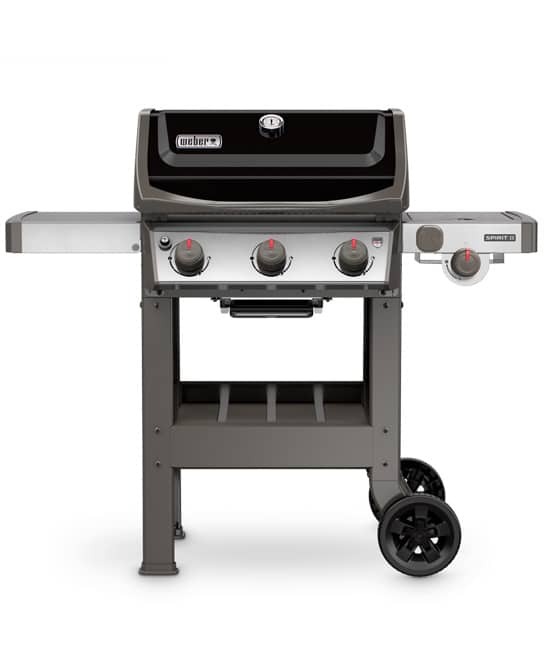 The Weber Spirit II E-320 features the Weber GS4 grilling system, and is iGrill 3 ready. It’s all you need to take your bbq to the next level. The Spirit E-310 is also covered by Weber’s 100% 10 year warranty for piece of mind.